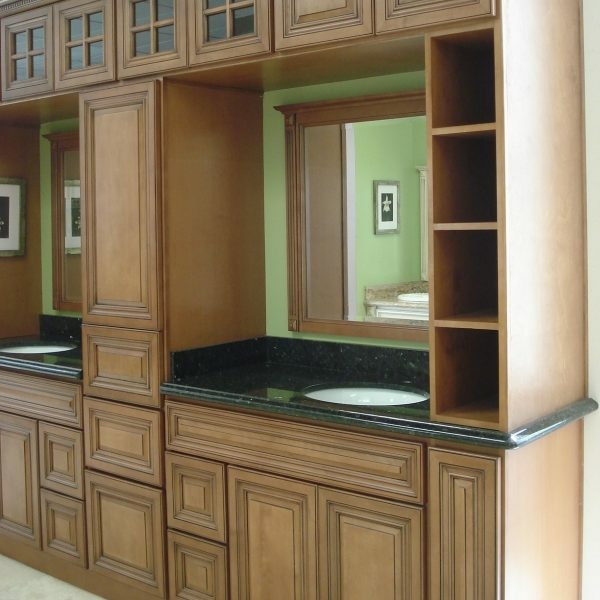 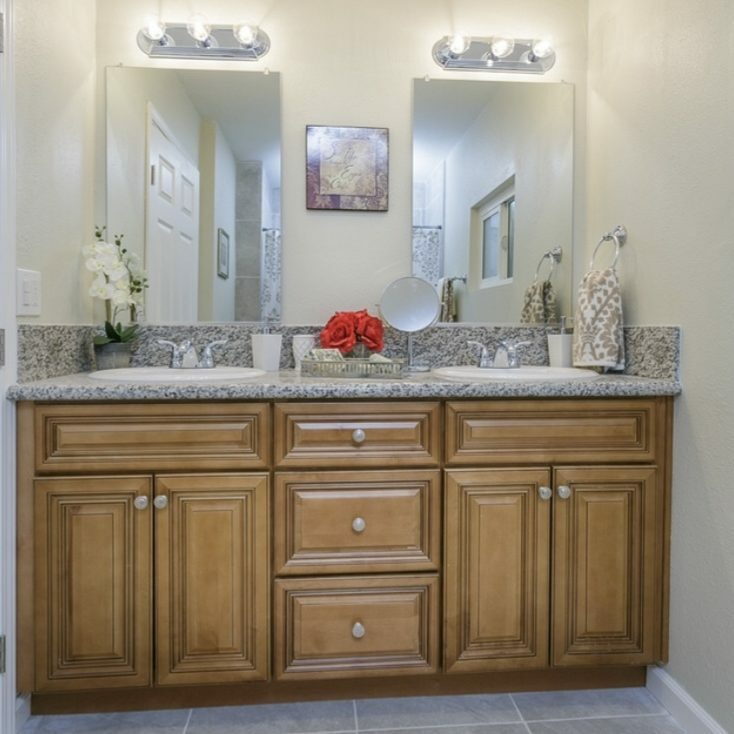 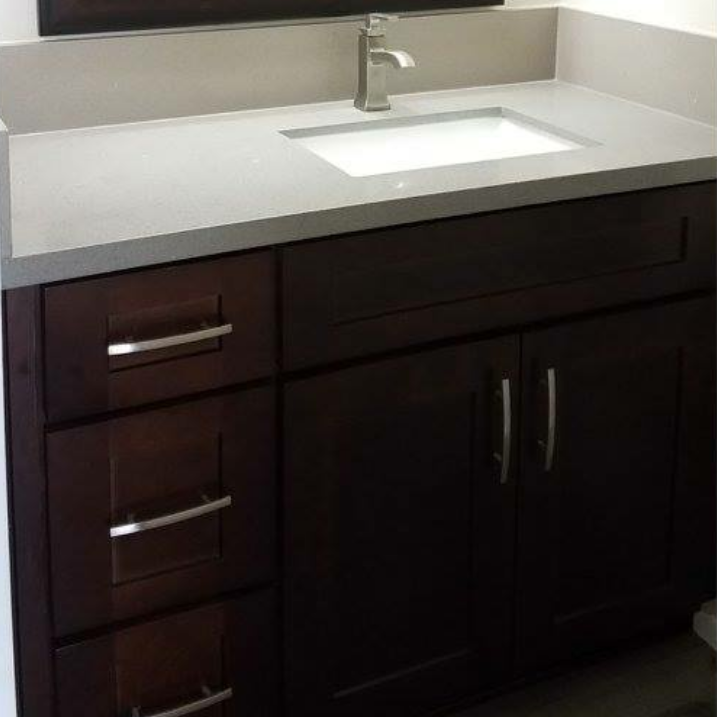 We stock bathroom cabinets in every color we carry. 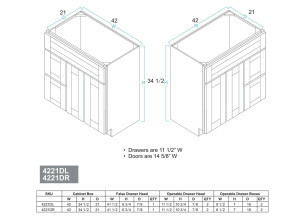 With many sizes to choose from the possibilities are endless, if you need help with our sizes please contact us. 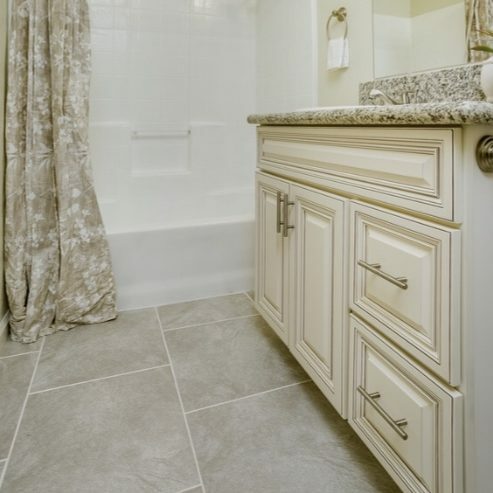 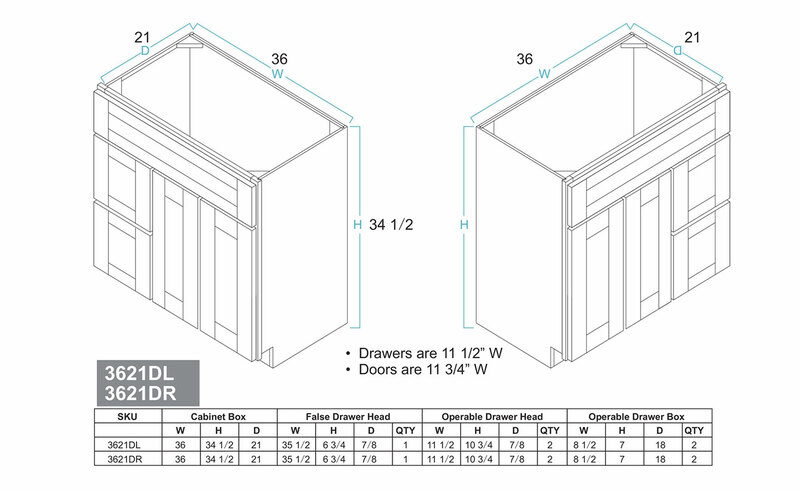 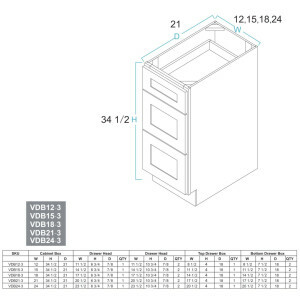 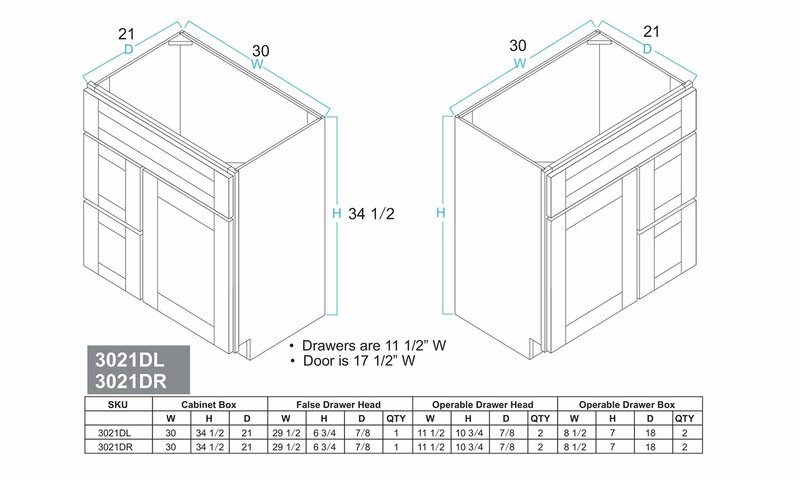 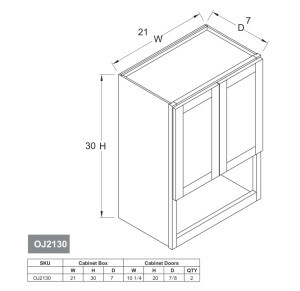 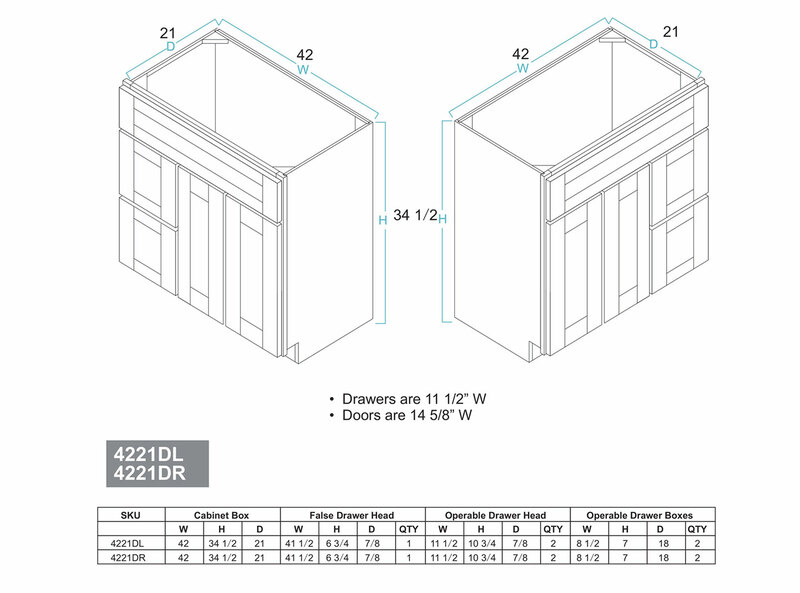 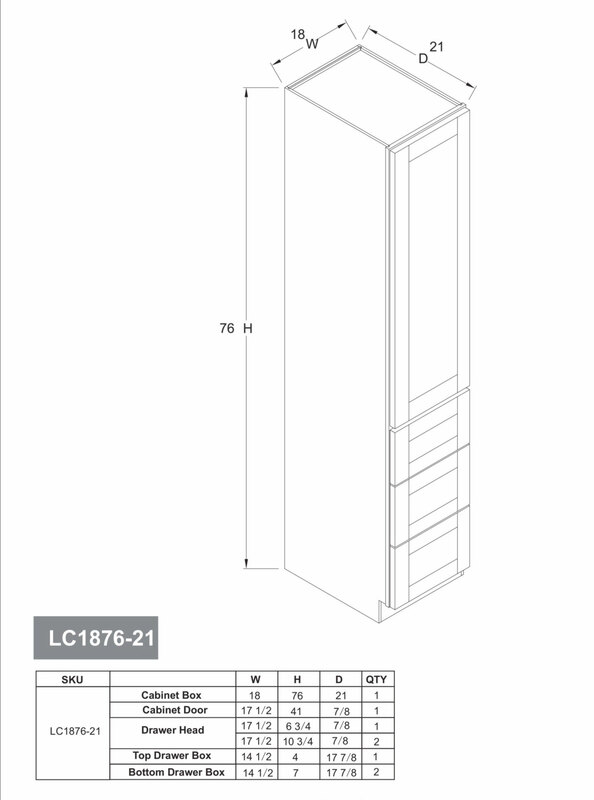 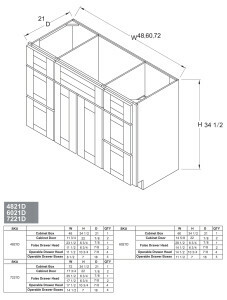 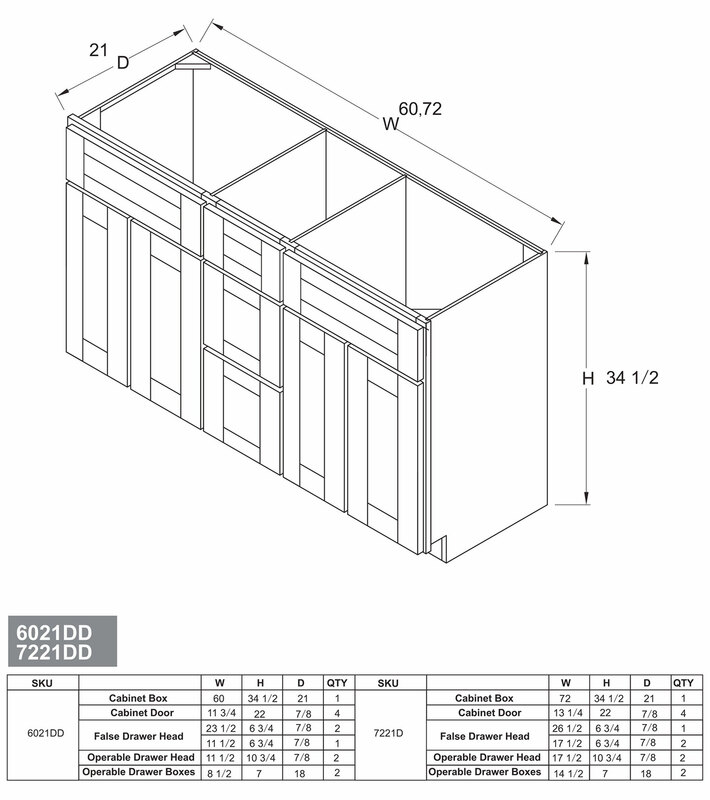 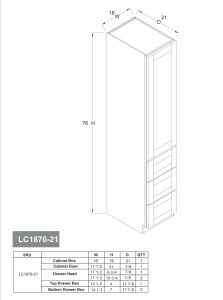 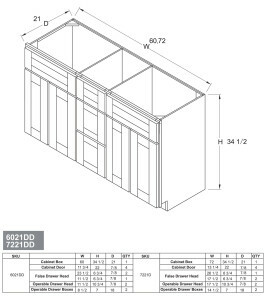 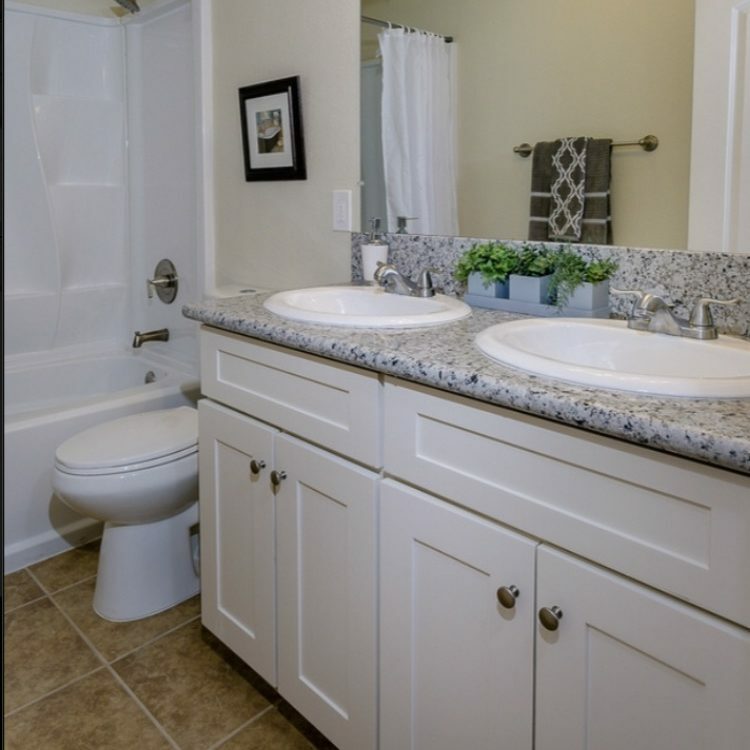 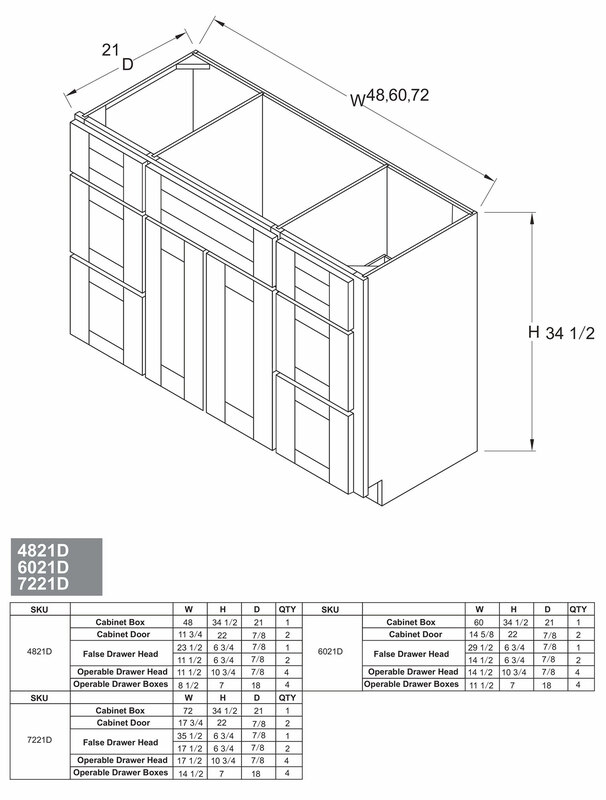 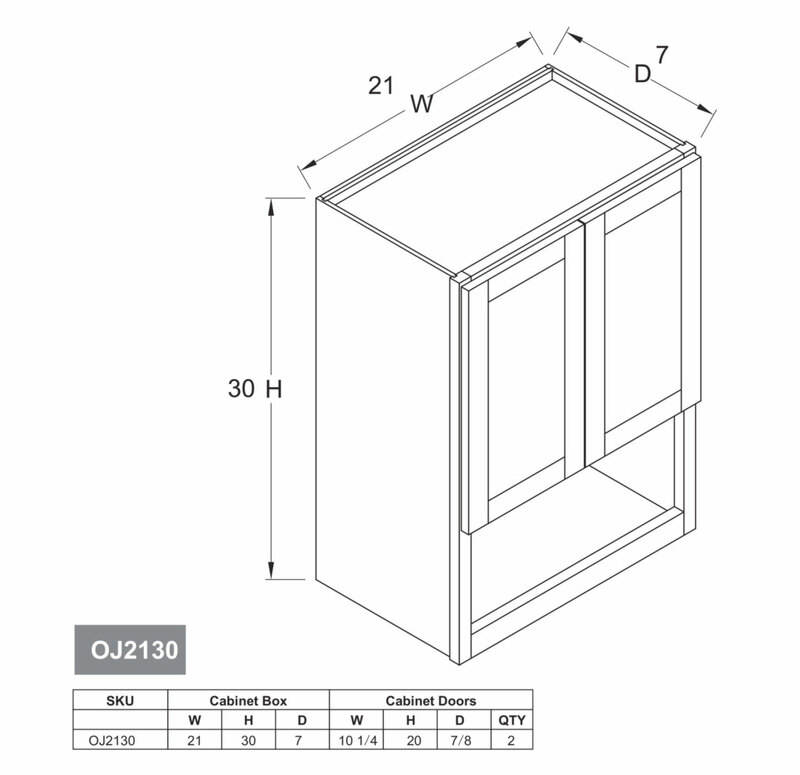 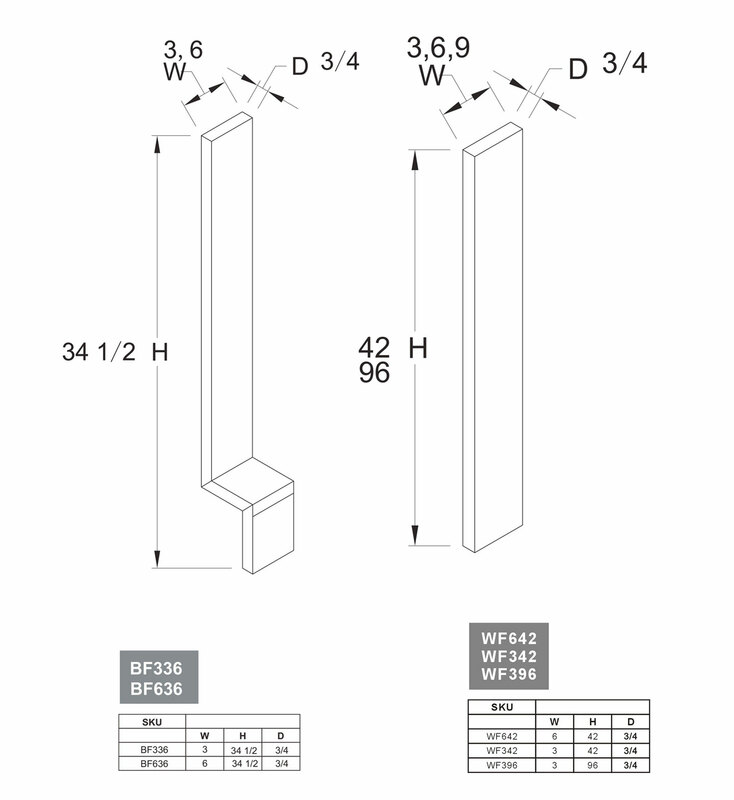 Our bathroom cabinets come 34.5″ h and 21″ d. We have the specs on our cabinets below. 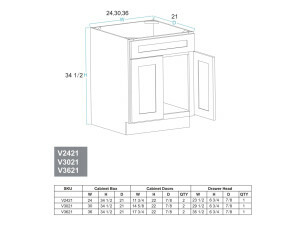 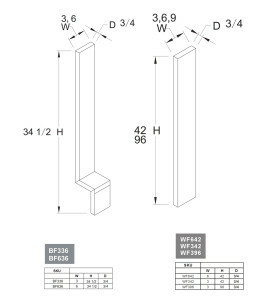 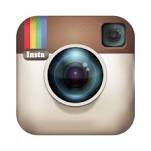 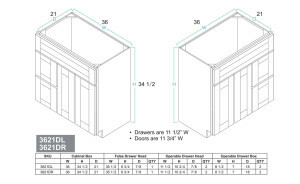 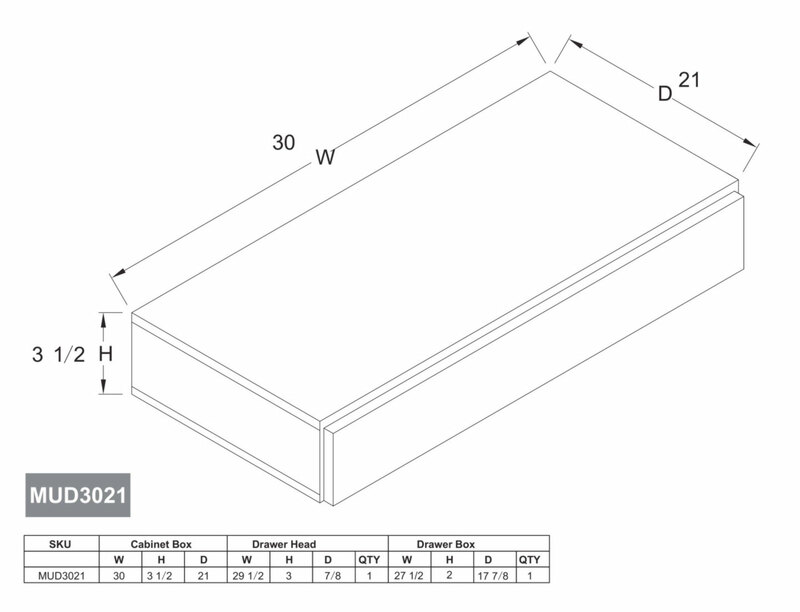 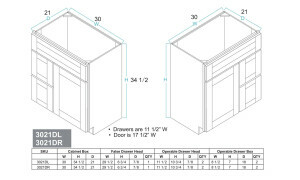 For sizing on bamboo bathroom cabinets please visit our bamboo size chart. 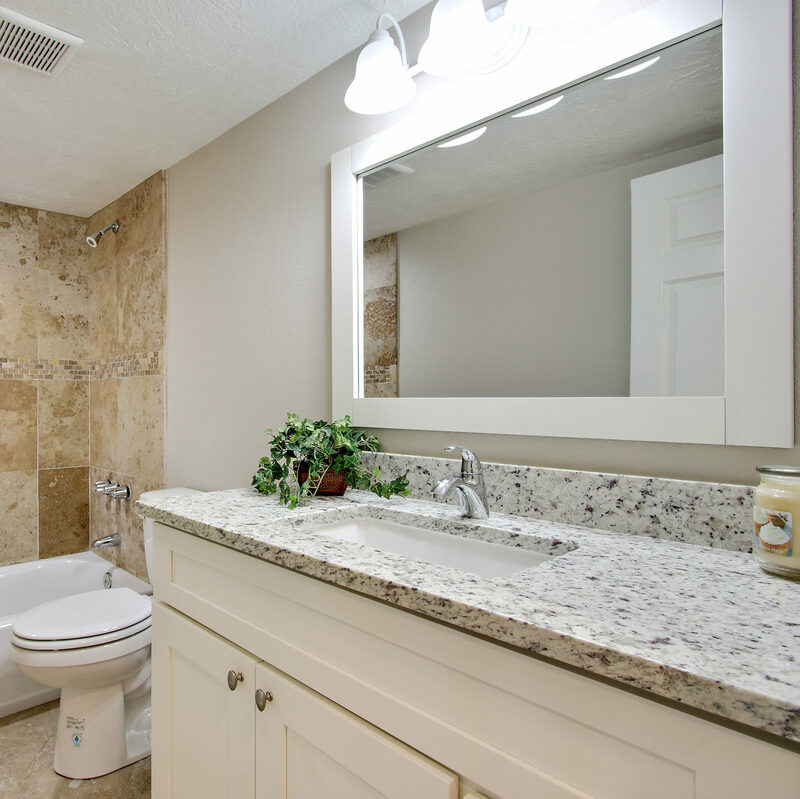 Take a look at some of our completed projects below.